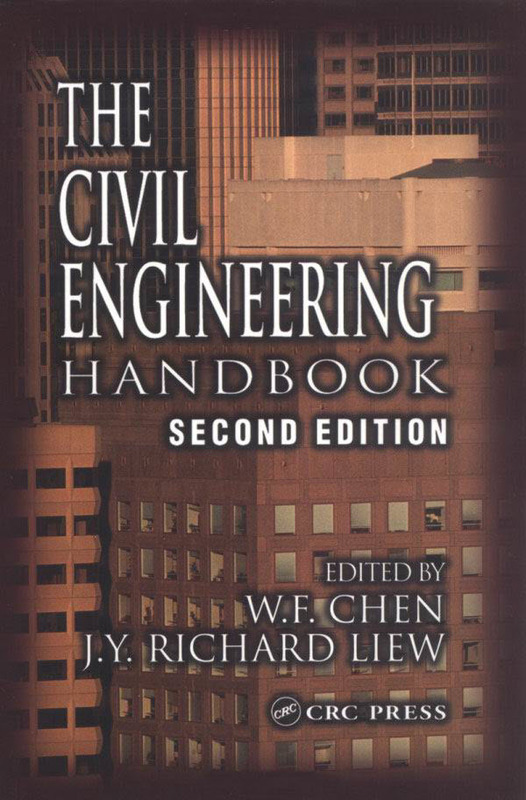 The second edition of the Civil Engineering Handbook has been revised and updated to provide a comprehensive reference work and resource book covering the broad spectrum of civil engineering. 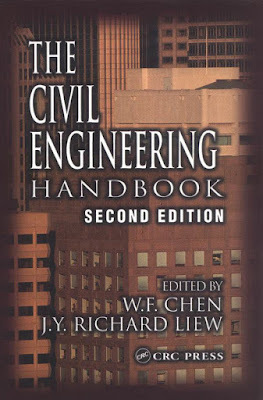 This book has been written with the practicing civil engineer in mind. The ideal reader will be a BS- or MSclevel engineer with a need for a single reference source to use to keep abreast of new techniques and practices as well as to review standard practices. The Handbook stresses professional applications, placing great emphasis on ready-to-use materials. It contains many formulas and tables that give immediate solutions to common questions and problems arising from practical work. It also contains a brief description of the essential elements of each subject, thus enabling the reader to understand the fundamental background of these results and to think beyond them. Traditional as well as new and innovative practices are covered.